Version 2.0.5 of Paid Memberships Pro is out with a handful of bug fixes and new features to better counteract checkout spam. Read on to explore the full details of the update and steps you need to take to utilize these new features. Are you an artist, musician, or writer driven by the passion to create? Are you supporting a charitable project or cause, driven to achieve your mission and purpose? 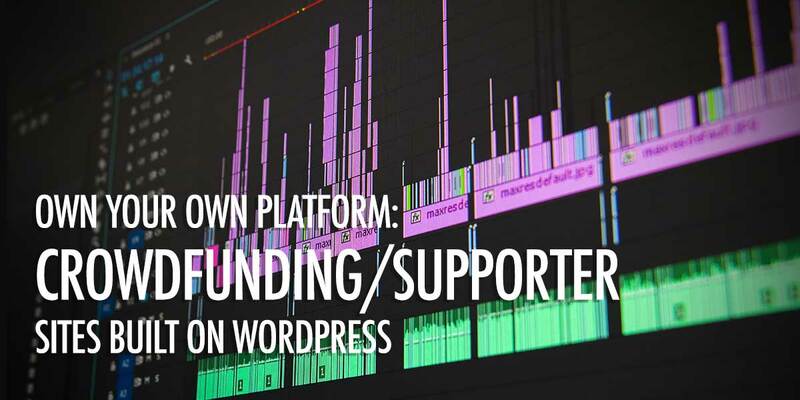 For some time, you’ve been using a platform like Patreon, Deviant Art, Dribble, Medium, YouTube, or Soundcloud. All of your followers are watching you and the new content you create. Why not publish some exclusive content to your own website, and get paid for it? This entry was posted by Kimberly Coleman in Add Ons, Business and tagged . Bookmark the permalink. Last updated: April 24, 2019. 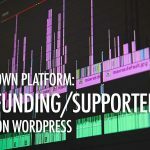 Titled Some thoughts on launching a Crowdfunding or Patron-Supported Membership Site on WordPress. New online businesses are launching every moment of every day: membership sites, online stores, and everything else you can imagine. Loads of software tools, Sass apps, platforms, and site builders are available to help these businesses go to market faster, at a lower cost, and with less technical demands. 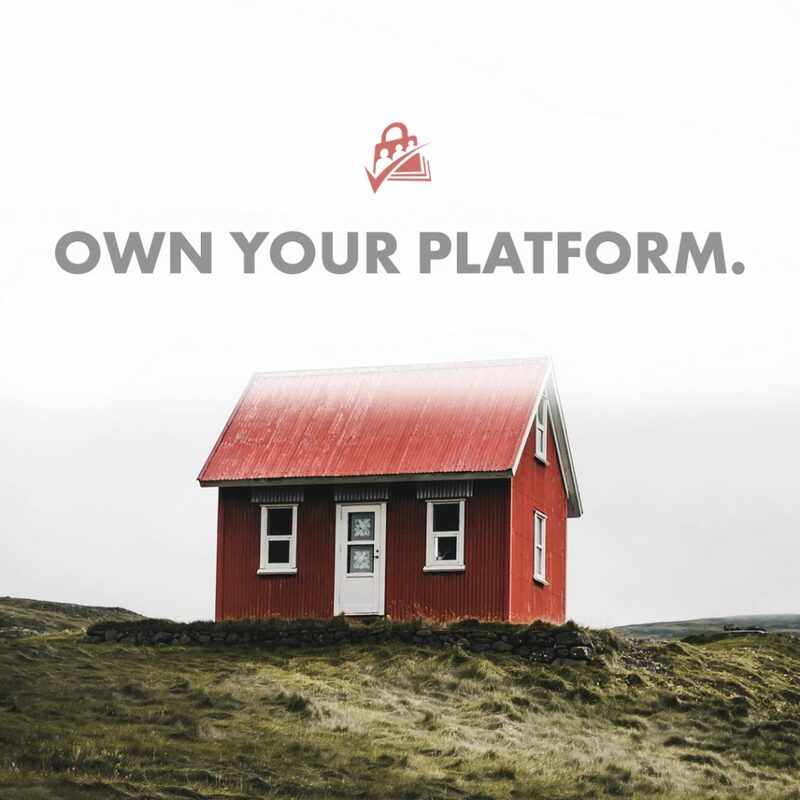 I believe that it is in your best interest to own the platform that the core of your business is built on. 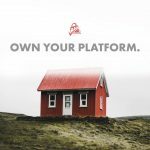 This article explores why owning your platform is so important and how you can leverage existing tools to help grow your digital empire. This entry was posted by Travis Lima in Business, FAQ and tagged business, faq, growth. Bookmark the permalink. Last updated: April 24, 2019. Titled Build your online business on a platform you own. v1.2.1 of the Sitewide Sales Add On now allows you to include HTML in the sale content and banner fields. We’ve also enhanced the Add On’s security through better value sanitization, resolved PHP notices in some edge cases, and improved versioning for enqueued JS and CSS assets. The Add Name to Checkout Add On allows you to capture the member’s first and last name at membership checkout. v.4 of the Add On includes enhanced security through proper value sanitization, style classes to better mirror the default PMPro checkout boxes, translation prep, and improved handling for cases where a logged in users couldn’t update fields. 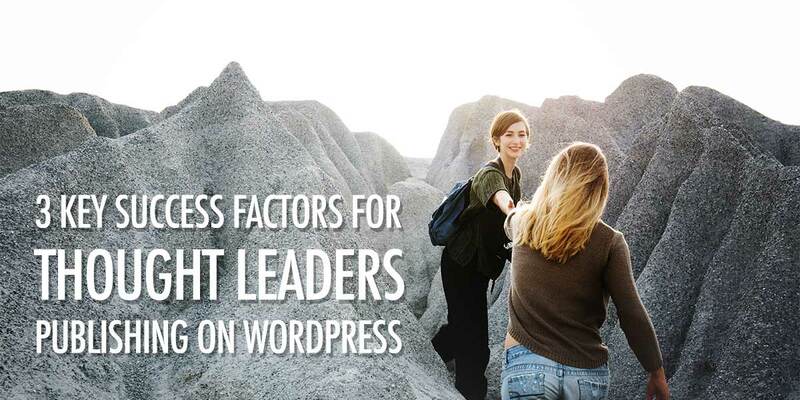 3 Key Success Factors for Thought Leaders and Subject Matter Experts Publishing on WordPress. Are you a thought leader or expert in your field wondering how to get paid for all that knowledge? Are you a consultant successfully charging for one-on-one engagements, but looking to help a larger number of people through an online course or membership site? We interact with a broad range of membership sites and through these interactions have zeroed in on 3 success factors that thought leaders and subject matter experts specifically should keep in mind while working on their membership site. This entry was posted by Jason Coleman in Business and tagged . Bookmark the permalink. Last updated: April 23, 2019. Titled 3 Key Success Factors for Thought Leaders and Subject Matter Experts Publishing on WordPress. How to add admin menu links for quick access to the Memberships > Settings pages. v2.0+ of Paid Memberships Pro features a reimagined admin menu structure, which for plugin users prior to this update may have removed some easy-access setting page links. 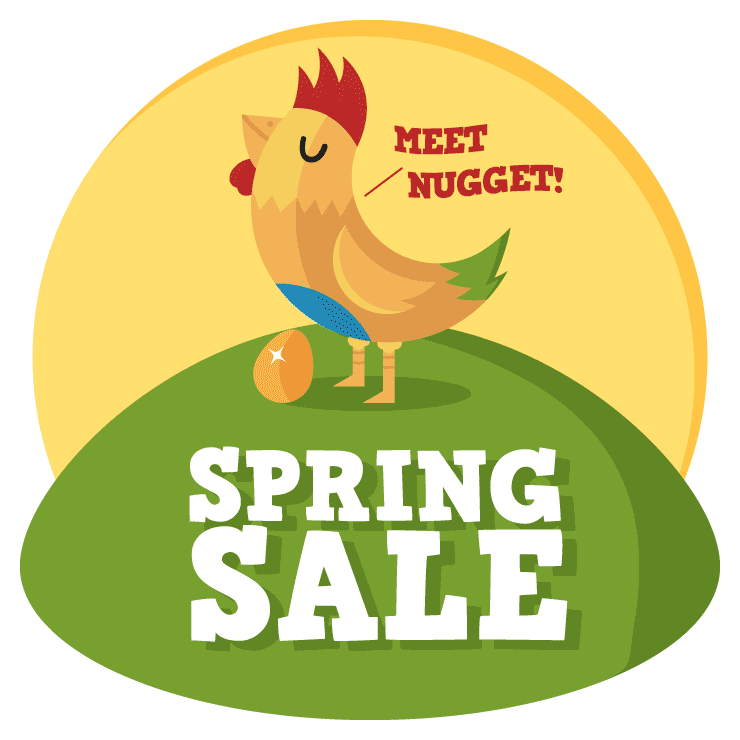 This code recipe will replace the links for Discount Codes, Page Settings, Payment Settings, Email Settings, and Advanced Settings in the “Memberships” admin menus…. This entry was posted by Kimberly Coleman in Plus and Unlimited Member Content and tagged add_submenu_page, admin_bar_menu, pmpro_getPMProCaps. Bookmark the permalink. Last updated: April 23, 2019. Titled How to add admin menu links for quick access to the Memberships > Settings pages.